Yesterday at the weekly Chain Gang meeting we held a Valentine’s Day swap. My original thought was to make a simple crochet heart, but when I spied The Dapper Toad’s pattern for a Cupid’s arrow, I was all of a quiver (please pardon the pun!). I pulled a gorgeous knitted peony corsage by Val from the swap bag, and left the meet with a bag sewn by Jenny, the fabrics are fabulous! 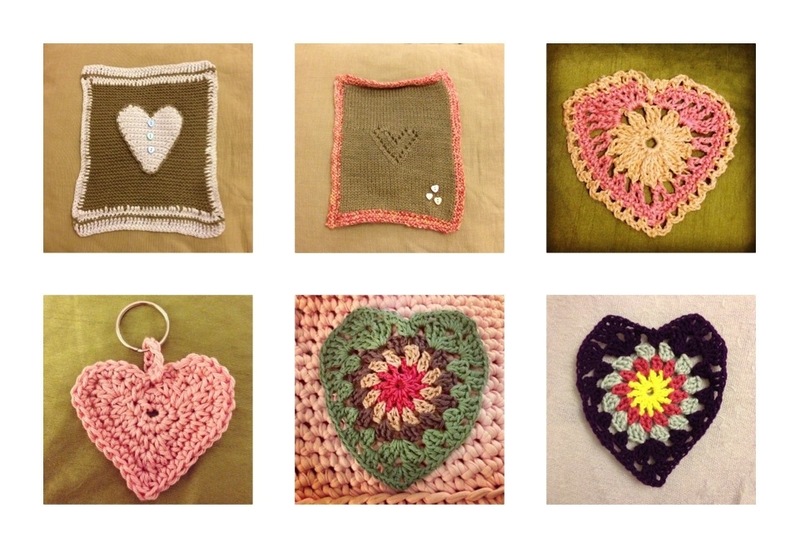 Other hearts have included Twit Knit scarf swap pieces, a crochet keyring and test heart granny squares. 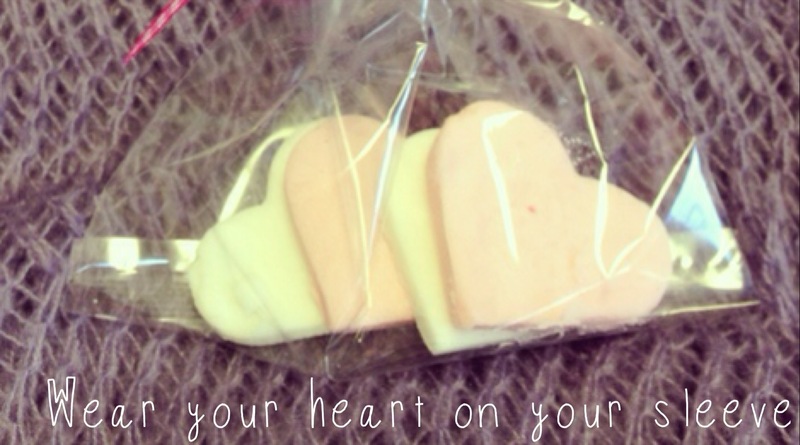 Loving creating such heart-felt things! What kind of shapes do you find yourself leaning towards?